Need a dessert recipe that is easy, delicious and impressive? 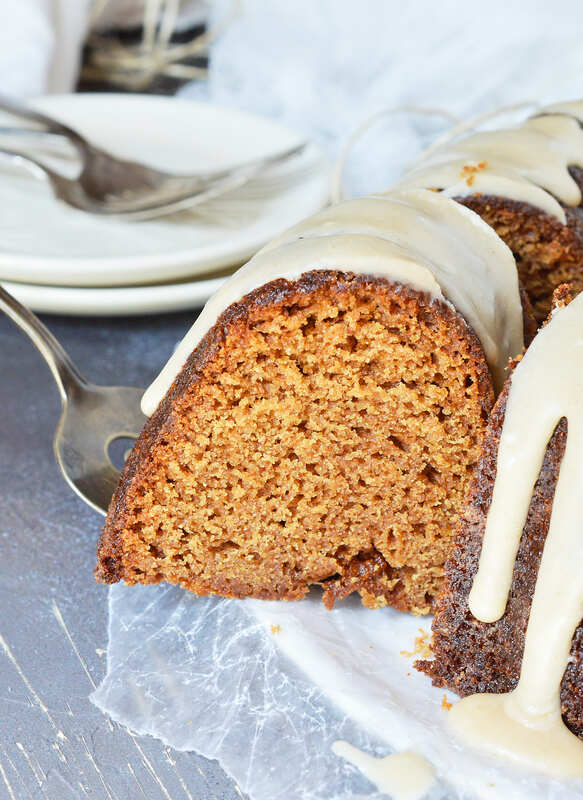 This Brown Butter Glazed Bundt Cake Recipe is all of those! This moist buttermilk cake is flavored with apple butter then topped with brown butter glaze. 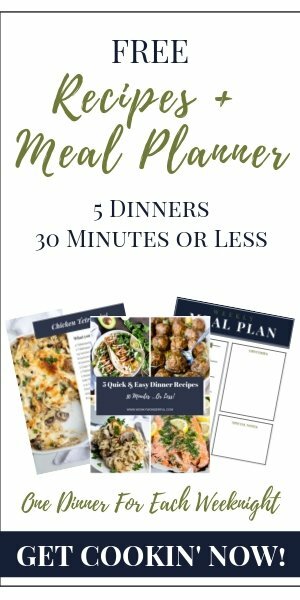 A guaranteed crowd pleaser! The great thing about bundt cakes is that they are typically easy to make but look fancy. 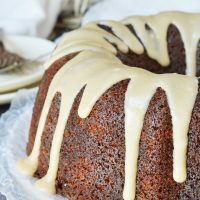 This Brown Butter Glazed Bundt Cake Recipe is perfect for special occasions, parties, bake sales or potlucks. 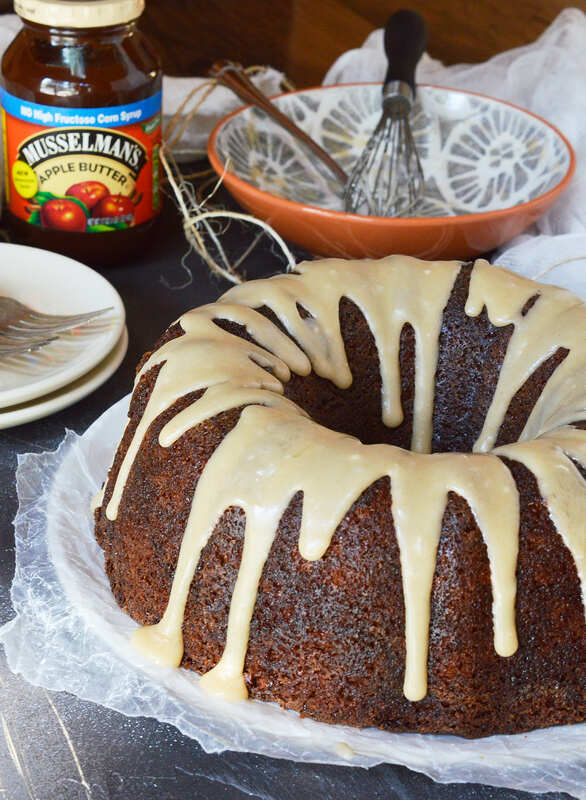 The cake is super moist with a wonderfully deep flavor, thanks to Musselman’s Apple Butter. The brown butter glaze adds a unique twist to the traditional vanilla glaze. 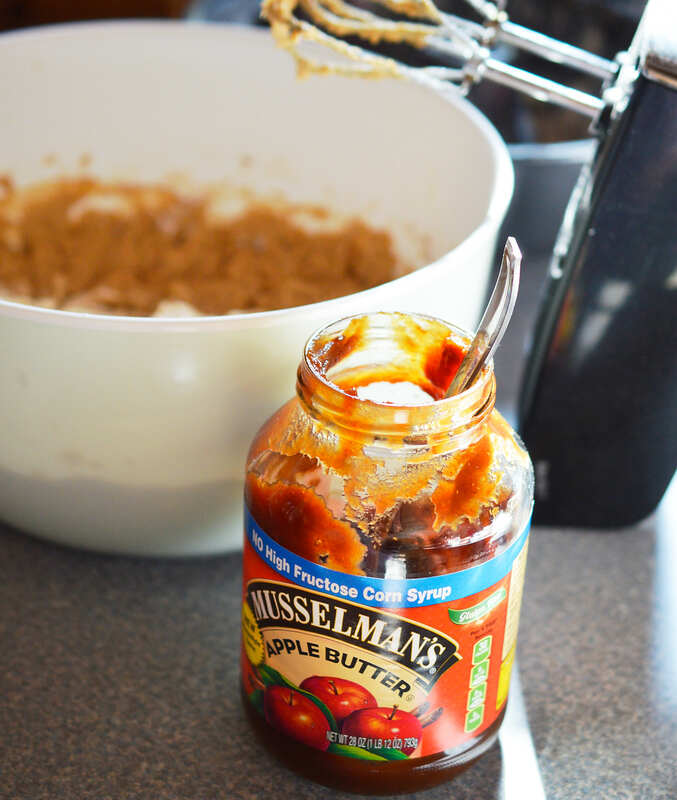 Musselman’s Apple Butter is one of my favorite ‘secret ingredients’, especially in baked goods. It adds so much to a recipe. My apple butter dessert recipes are always a hit! People love the flavor yet can’t quite figure out what it is. 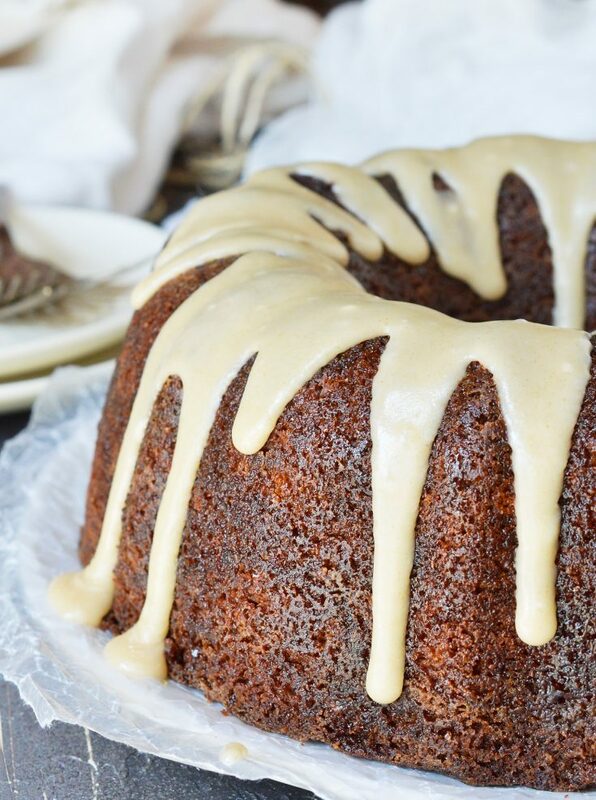 The brown butter glaze makes this cake! It is a nice change from plain or vanilla glaze. It is easy to create brown butter. But don’t walk away from the pan, once the butter begins to brown it happens fast! Grab a slice . . . or two. 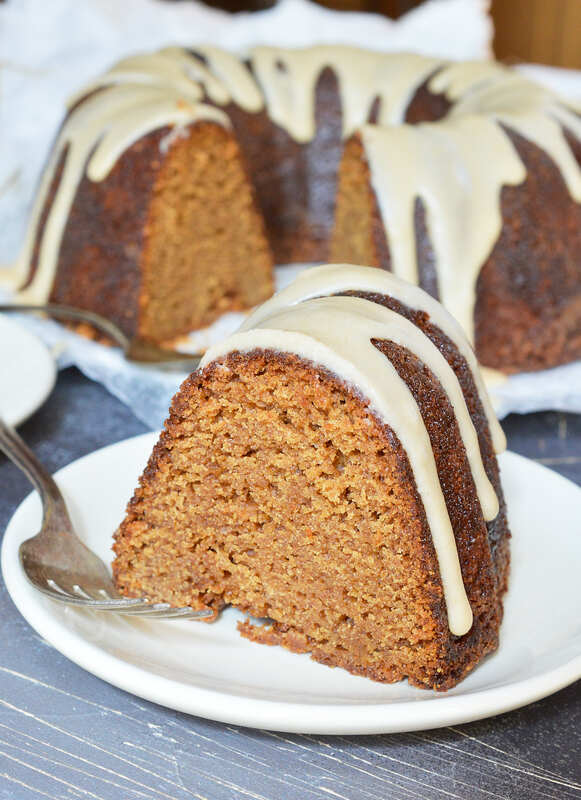 This Brown Butter Glazed Bundt Cake Recipe is easy, delicious and impressive! Moist buttermilk cake is flavored with apple butter then topped with brown butter glaze. A guaranteed crowd pleaser! Prepare bundt pan with a generous layer of shortening and sprinkle of flour. Or use a cake release product. Sift together baking soda, baking powder, flour and salt. Set aside. Cream butter and sugar. Mix in egg, apple butter and vanilla. Add half of the dry ingredients and mix. for in buttermilk, mix. Add remaining dry ingredients and mix until batter just comes together. Do not over mix. Transfer batter to prepared bundt pan. Spread into an even layer. Bake for 60-75 minutes or until a toothpick can be inserted and removed clean. Invert cake onto a cooling rack and leave cake and pan there until fully cooled. Remove pan. Heat and stir butter in a light bottomed pan over medium until golden brown in color. Transfer brown butter to bowl and add powdered sugar and hot water a teaspoon at a time until glaze is a thick drizzling consistency. 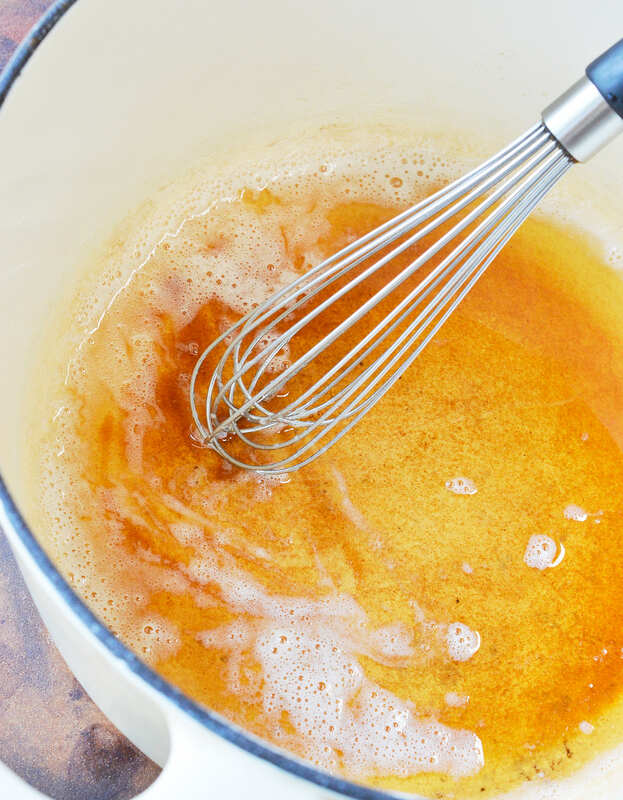 Stir with fork or whisk until completely smooth. Immediately drizzle glaze over cake.